In fall, we see sunflowers everywhere. So did the artist Vincent Van Gogh. 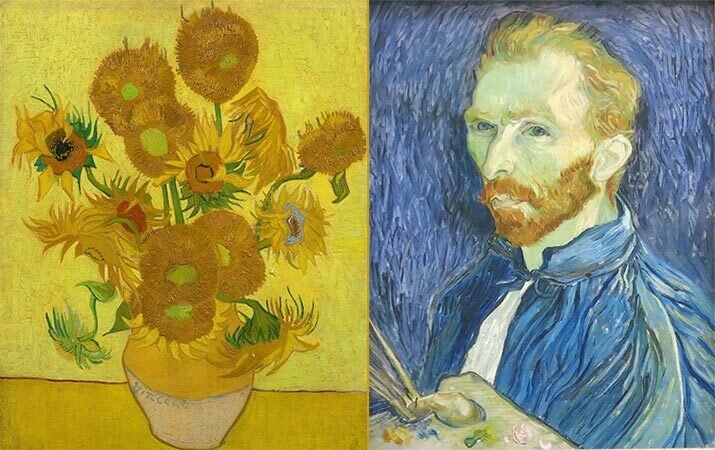 Find out where kids can see Van Gogh sunflower paintings in art museums, and read children’s books about the artist.